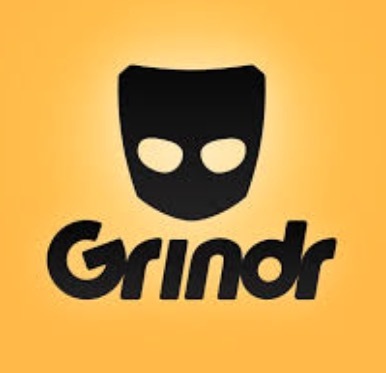 A Grindr meet-up turned sour, ending with two male roommates being robbed at knifepoint in their Lincoln Square home early Monday. One of the victims began chatting with the offender on the popular gay hook-up app around 4 a.m. and eventually invited him to come over to an apartment in the 4500 block of North Damen, according to a police report. Police said the robber told the victims that he was homeless, although it is not clear if that information was revealed before or after he arrived at the home. Exclusive stories you'll find nowhere else. Powered by your subscription. Join CWB now. Once he was inside the apartment, the robber went to the bathroom and emerged brandishing a large kitchen knife, the report said. He demanded that the man who invited him over and his roommate surrender their wallets. But both of the victims—one age 36, the other 44—claimed to not have any money. A scuffle erupted and the offender took a gray coat as he headed for the door, police said. The suspect is described as a white man 25- to 30-years-old with a receding hairline, a dark skull cap, a dark coat, a dark backpack, and blue jeans. He wore a white t-shirt with red and gray lettering on the front and spoke with a Southern accent, the victims said.